The Mission Hills Mega Play golf package is the marathon event that golfing fanatics dream about. 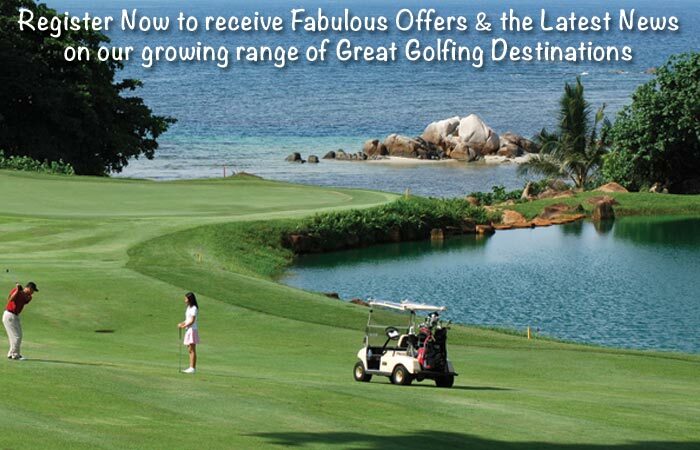 For those of you who have great passion and stamina, this 10 round golf package is your golfing Mount Everest. Valid for a limited time only (to 30 September 2016), you’ll stay 7 days, 6 nights stay at the Mission Hills Shenzhen resort. Record has it that some players have crammed in 3 rounds in one day, though the majority of our clients tend to average a morning and afternoon round, which is still very impressive. Mission Hills Shenzhen resort offers an excellent range of dining options, fitness & recreational facilities and luxurious spa & relaxation centres. The moment you arrive at Mission Hills, you’ll witness the sheer enormity and grandeur of the largest golfing resorts in the world.